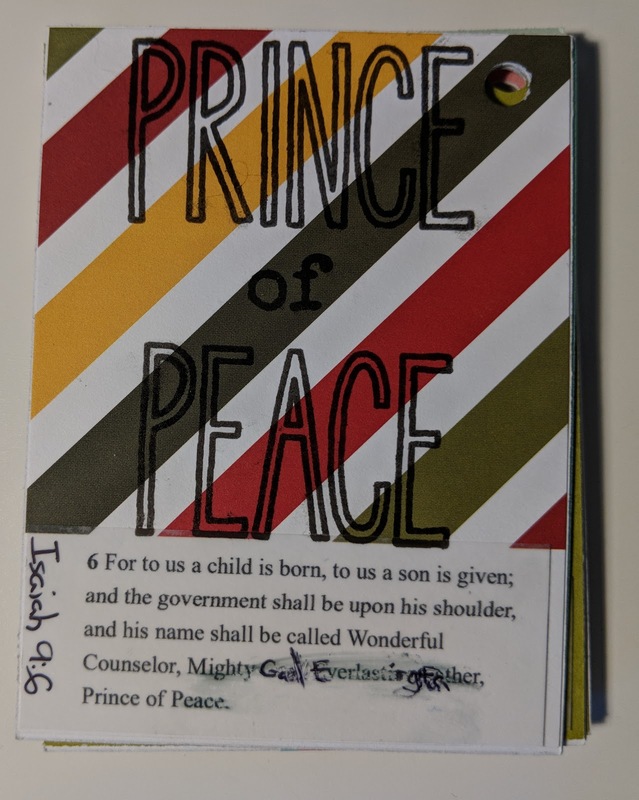 Today I used one of the religious cards from Ali Edwards and found out that the clear sticker paper can smear. I'll probably reprint the text and replace it later, but for now, I going with the imperfection. 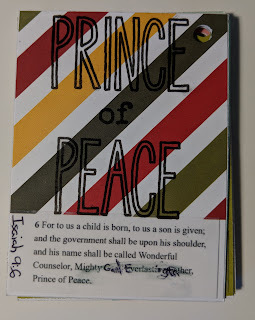 Isaiah 9:6 Prince of Peace was done with the Bible Journaling and the Christmas Journaling sets from Neat and Tangled.